I’m always looking for a really fun way to bond with my daughter. If you have a little princess in your life that you’d like to style her like mama, here’s a great company offering mother-daughter options in flats. And can I be honest with you? The shoes are amazing! I love every color combo! It’s nice to see kids shoes available in such trendy styles. Usually there are HUGE bows and over done kid-like features that just turn me off. 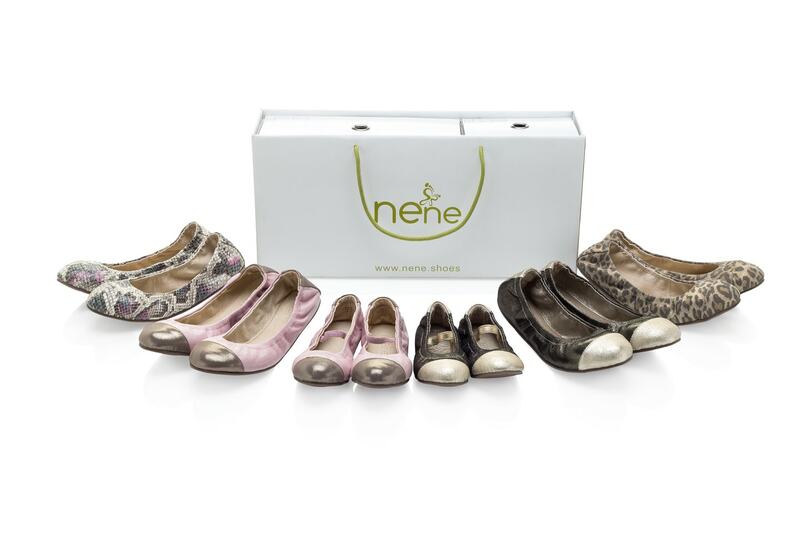 Nene Shoes hit the nail on the head with their collection. Moms and daughters alike will appreciate the looks. Wear your flats alongside your mini-me or go off on your own enjoying your day. The shoes – as you can see – are completely on trend. And even though my daughter is too big to rock their younger styles, I still snagged a pair of flats for myself. 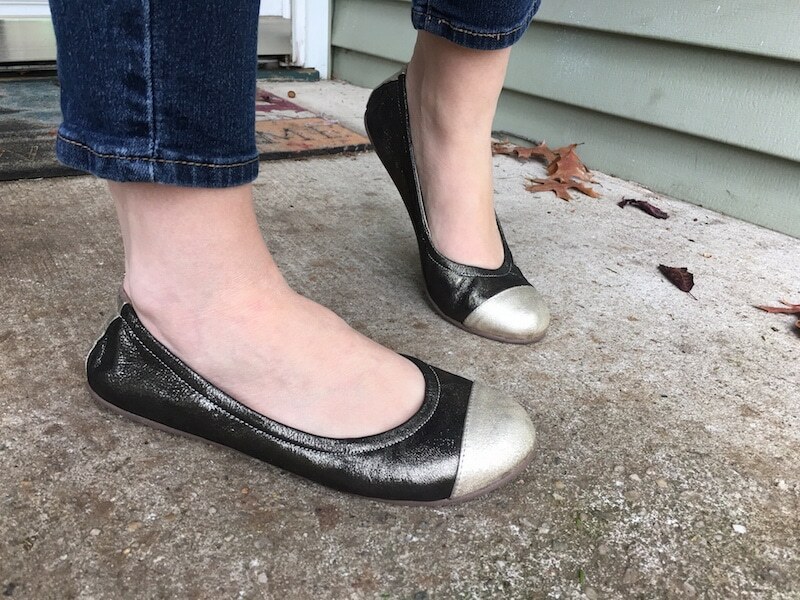 Love the Emma Flats! So fab with their golden tones. For more information about the brand, be sure to visit their website.